Here is a recent sketch challenge at Splitcoaststampers. Click on the link to see more great inspiration for this challenge. This is the sketch. It calls for a tall card – basically to fit in an office envelope (DL). Create a Faux Letterpress background with a little twist. Ink the Woodland Textured Impressions Embossing Folder with Balmy Blue ink and a Sponge Brayer and then stamp the owl from Still Night on the folder using Basic Gray ink. Place a piece of Very Vanilla cardstock in the folder and run through the Big Shot. Attach the embossed piece to a Night of Navy card base. The card base is 21cm x 21cm, scored at 10.5cm. Stamp ‘ground’ from High Tide at the top of a piece of Sahara Sand cardstock with Early Espresso ink. Stamp the birthday sentiment from Perennial Birthday using Night of Navy ink. Attach the Sahara Sand layer to overlap the embossed layer, then stamp the grass from High Tide so that part of it is on the embossed layer. Stamp the owl with Basic Gray ink on Whisper White cardstock and die cut with the matching die from Night Owl Thinlits. Use a Sponge Brayer and Sahara Sand ink to add some depth to the owl. Attach the owl to the embossed layer using Dimensionals. In order to qualify, sales must reach $400 AUD (before shipping and handling). Dashing Along Designer Series Paper may not be redeemed using Stampin’ Rewards. 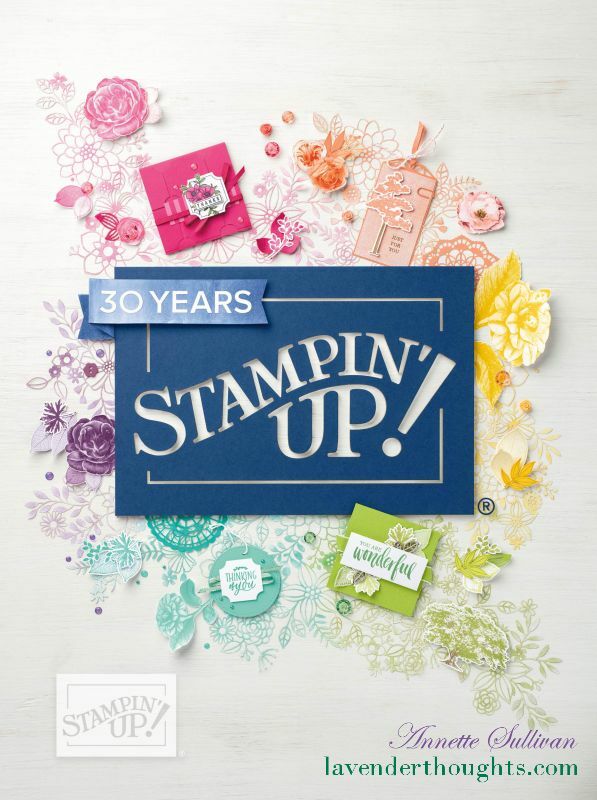 You will receive this FREE gift with a qualifying order in addition to any Stampin’ Rewards you may earn. If you received Bonus Days Coupons during August, now is the time to redeem them. You only have until 30 September. Just add your coupon code/s to your order as shown below. Don’t forget that this is an example only. Bonus Days Discounts in Australia are $9.00 each. If you have any issues redeeming your coupons, please contact me.